Craven County Schools, Let’s Talk! 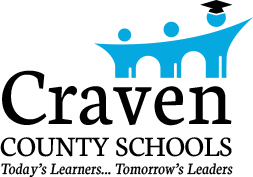 ​Craven County Schools, united with families and communities, will rigorously challenge all students to graduate from high school and be globally competitive for post-secondary education, work, and life in the 21st century. Success in this mission and for our students requires the involvement of our community, and we appreciate your feedback! At any time, from any device, reach out to us via Let's Talk! by selecting the relevant topic below, or choosing "Something Else?". Your message will be sent to the appropriate district staff member for follow-up. If you would like a direct response, be sure to include your contact information.